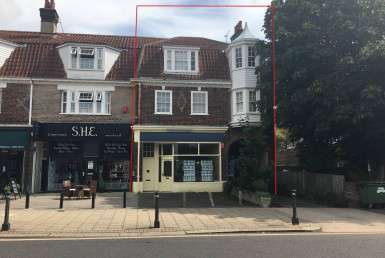 The property is positioned on the south side of Walton Street being a short distance to the west of the village centre focused around properties in Walton Street and the various shops and business premises.  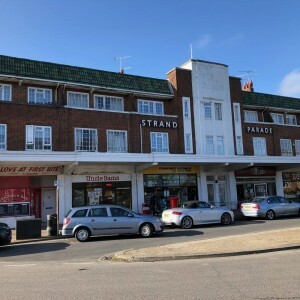 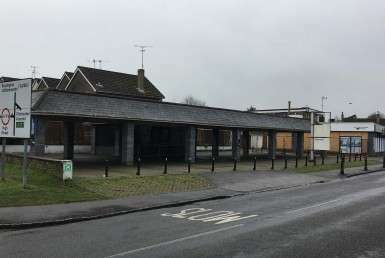 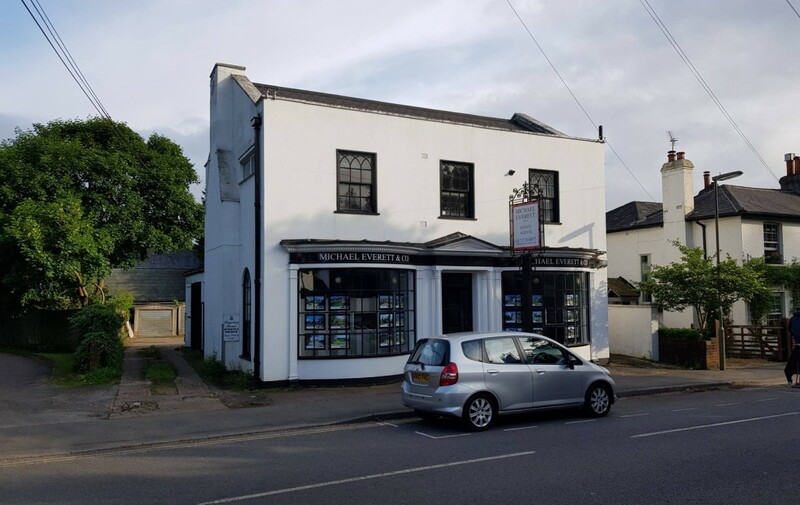 Walton on the Hill is a popular and sought after village midway between the market towns of Reigate and Epsom and benefits from good communications by road and rail – Tadworth Railway Station is about 1 mile away which links to London Bridge. 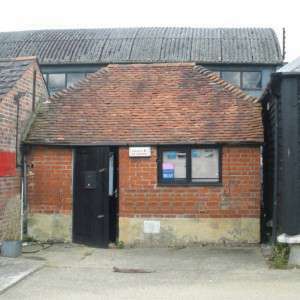 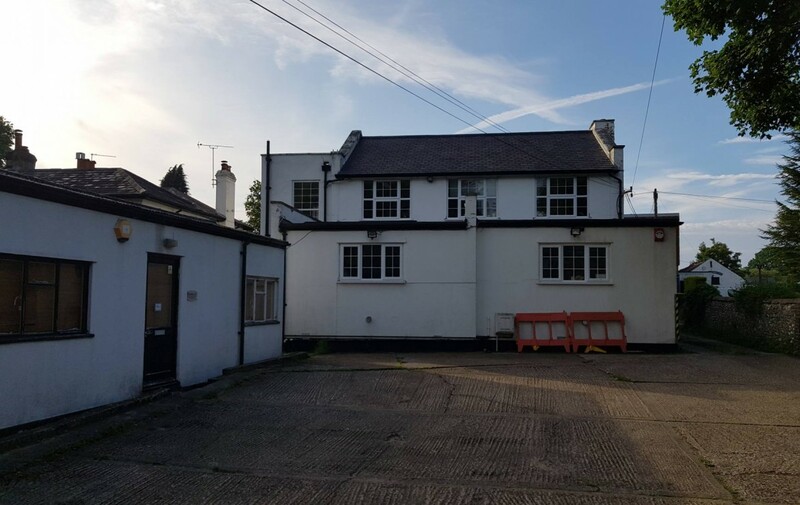 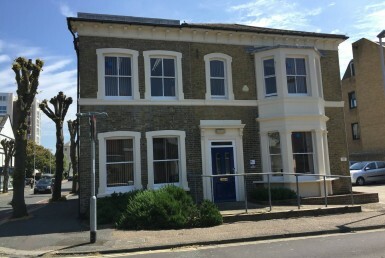 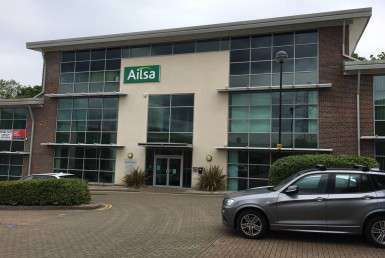 The property comprises a two storey freehold office building with three tenants on lease which are all contracted outside the Security of Tenure provisions of the Landlord and Tenant Act 1954. 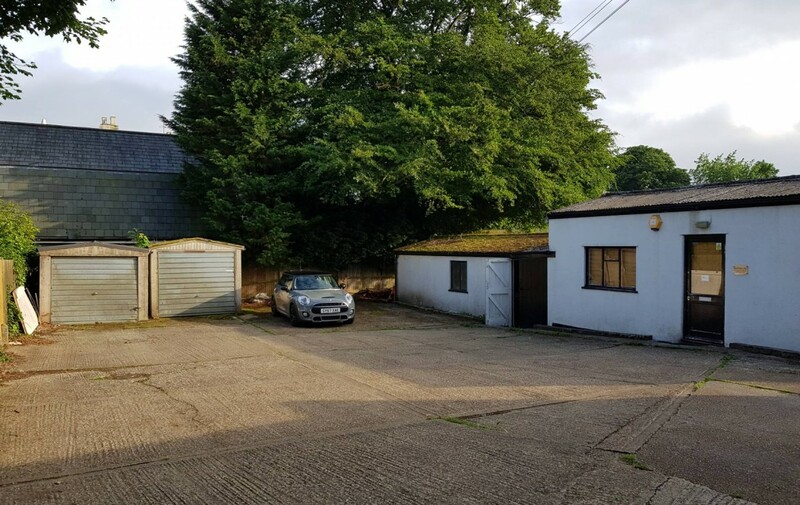 The property benefits from having ample car parking to the rear of the property.